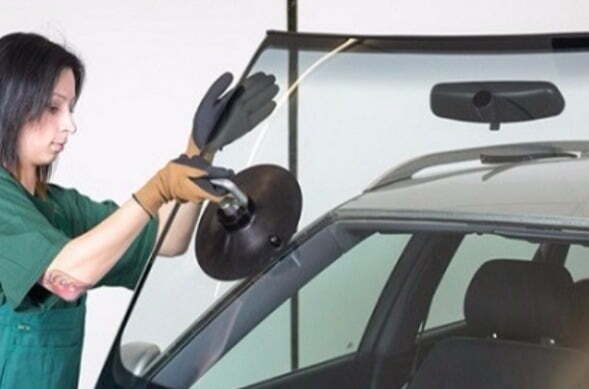 At Windscreen Replacement Perth WA we are committed to setting the highest standard of quality service in the industry. We wish to further grow our reputation so that we are able to serve as many Perth residents with windscreen problems as possible. We offer not only windscreen replacements, but also windscreen repairs. Our team of experts will make a professional assessment of your windscreens condition and then follow through with the best service suited to your needs. All of our tradesmen are very experienced and are equipped with the skills, knowledge, and desire to replace or repair windscreens fast and with reliability. We have helped thousands of Perth residents with their windscreen problems over the years. We are willing to provide you with assistance as much as possible. Whether for a booking, or simply for advice over the phone do not hesitate to contact us. We are committed to serving you in any way we can. To have your windscreen repair or replacement is easy all you have to do is give us a call or leave your information in our enquiry form and our courteous and professional staff team will get back to you as soon as possible. We are committed to providing you with the fair and affordable rate that you are happy about. 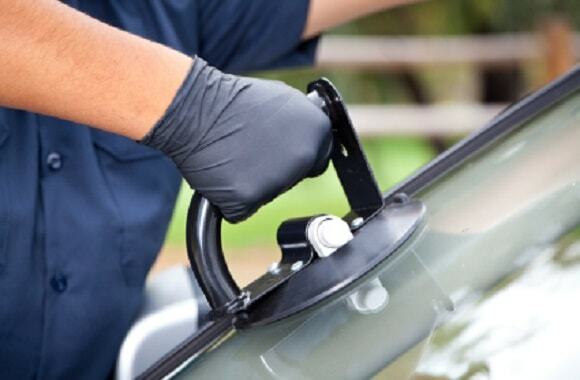 We are here to replace or repair your windscreen not to have your bank or wallet requiring repair. Reasons Why You Should Choose Windscreen Replacement Perth WA. Our business and our workers are completely qualified, insured and registered. This can give you peace of mind, that we know what we are doing and also how it is done best. Trust in the experts who have the qualifications to get the job done well. We are a Perth based business here to serve residents in any way we can. We are committed to providing windscreen repair and replacement to all of those in Perth that are in need. We make ourselves available at most times of the day and week. We give you a satisfaction guarantee. If you’re not happy with the level of service that we provide you, we are happy to give you money back. Not only that but we provide you warranty on your windscreen to show you our commitment to our quality.